The world just became a better place for dogs. 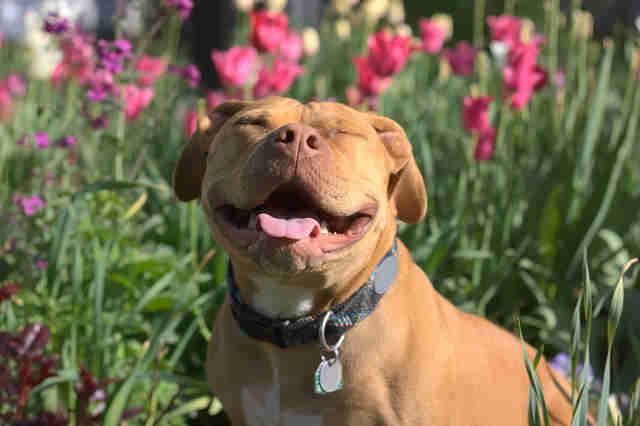 Pit bull lovers in Montreal are celebrating today because pit bulls are finally out of danger, thanks to a decision to suspend a ban against the breed passed by the previous administration last year. Under the ban, existing pet pit bulls (which included a wide range of breeds, like American pit bull terriers, American Staffordshire terriers, Staffordshire bull terriers, and mixes) in the city were subjected to muzzling in public and placed on a special registry. Homeless pit bulls had been banned from being adopted out, which placed thousands of lives at risk. "The Montreal SPCA is delighted to finally be able to place behaviorally-sound dogs into adoption regardless of their physical appearance or breed," the group announced on Facebook on Wednesday. "As of today, innocent families will no longer be subjected to discriminatory and punitive measures, simply because of the way that their dog looks." Known as breed-specific legislation (BSL), special regulations and bans have been enacted in hundreds of jurisdictions across the world because of a suspicion that some dogs are by nature more aggressive than others simply because of their breed. 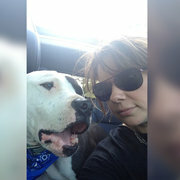 Critics of BSL, including the Humane Society of the United States and the American Bar Association, say the claims have no basis in science and that BSL has not been shown to reduce dog bites. The latest reform in Montreal is a huge step against BSL. Montreal plans to replace the ban with a new bylaw, expected to be written in 2018, that will take into account expertise from animal behaviorists, dog owners and citizens who don't own dogs — in hopes it will present a more comprehensive view towards preventing dog bites. "The pit bull-style dog will no longer be considered a dangerous breed in Montreal," Craig Sauve, the executive committee member in charge of animal services, said. "We'll have a global approach that includes all dogs and I believe it's the right approach for Montreal." 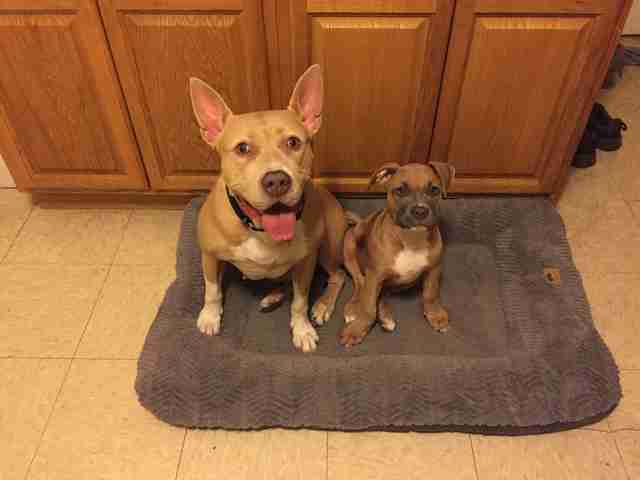 The city's pit bull ban is officially over. You can thank the Montreal SPCA for its work fighting the ban by making a donation.